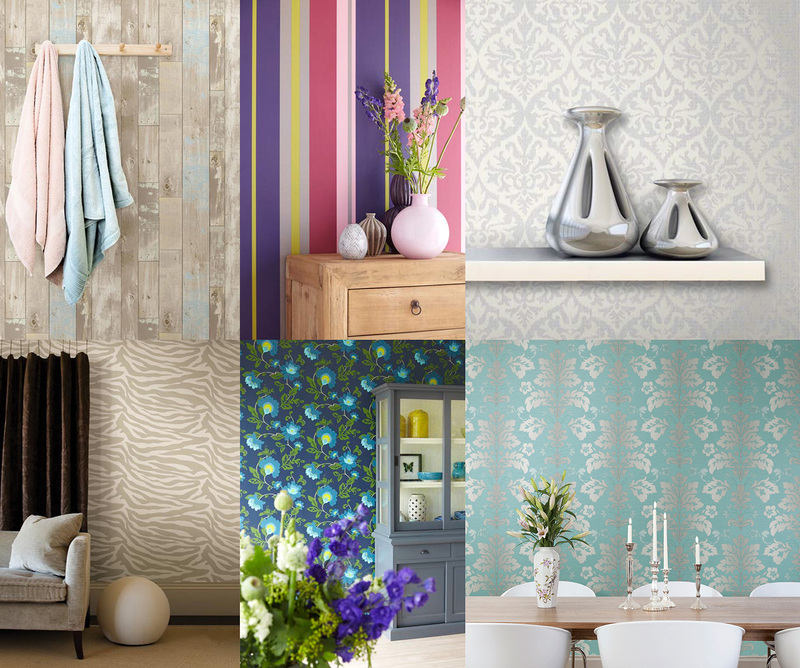 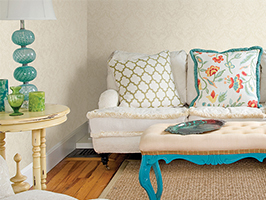 If you still think that wallpaper is old-fashioned, this post is for you! 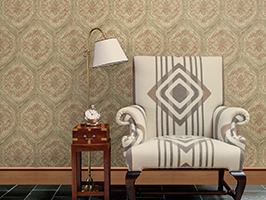 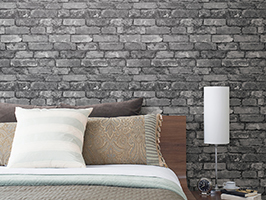 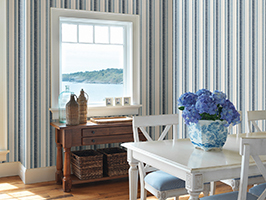 With a long history of being stereotyped as “outdated” and “out of style”, wallpaper is still trying to regain its footing in the home décor market place. 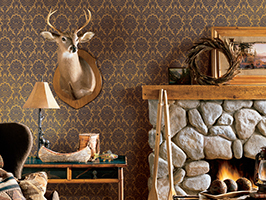 Over the past few years, we’ve been able to watch this negative perspective gradually decline. 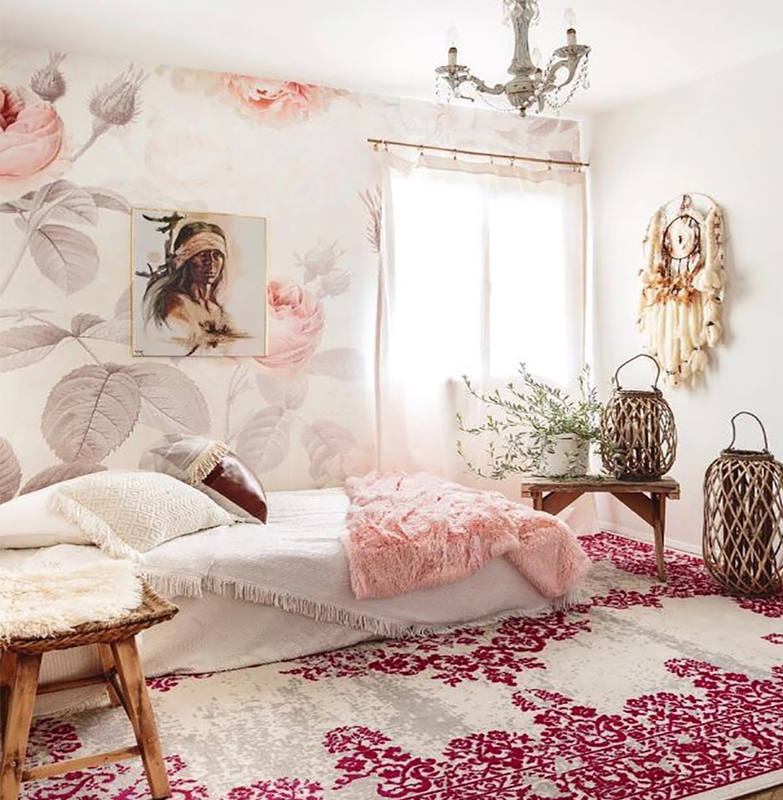 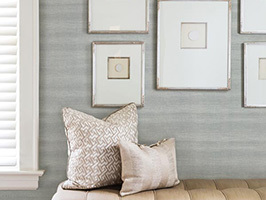 Now being listed as a top trend for 2015, we’re pretty sure that wallpaper is sticking around the long haul and will continually woo and wow us with each new and beautiful design. 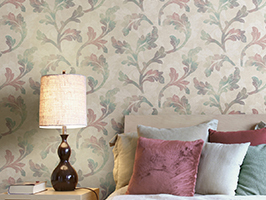 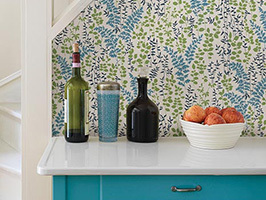 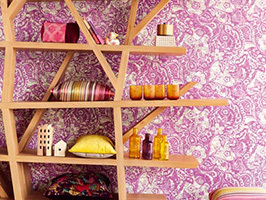 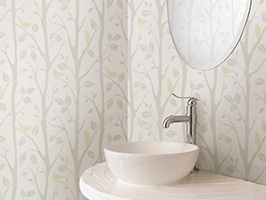 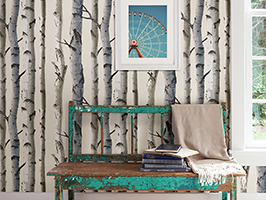 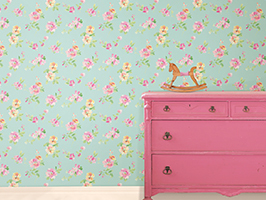 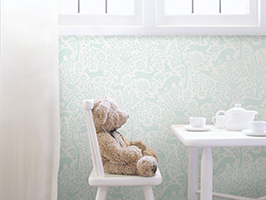 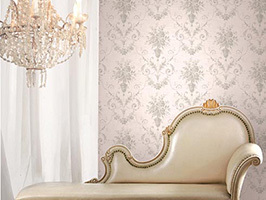 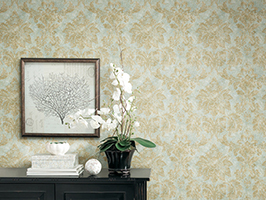 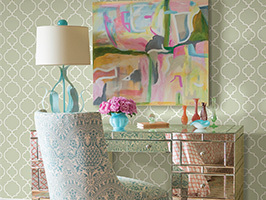 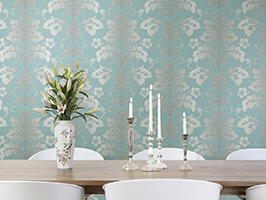 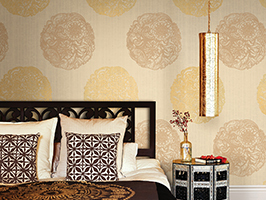 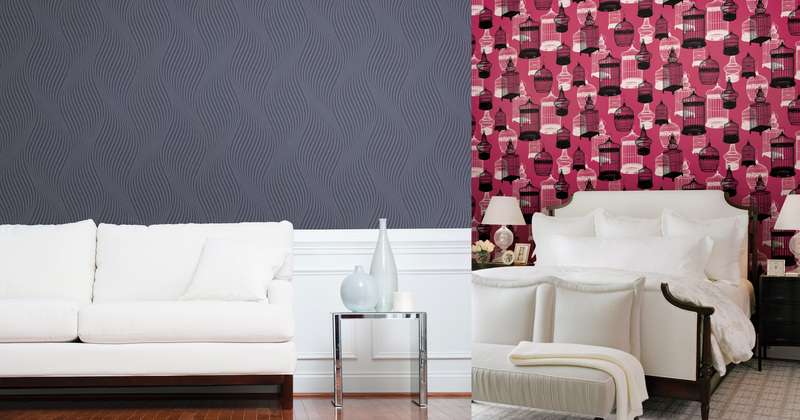 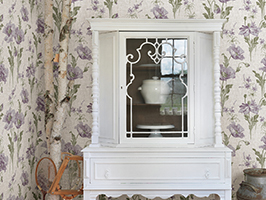 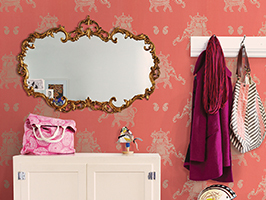 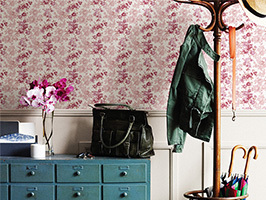 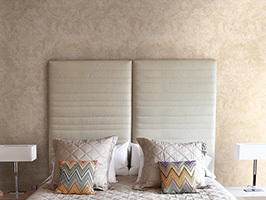 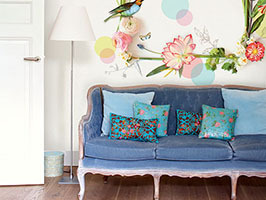 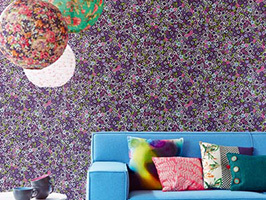 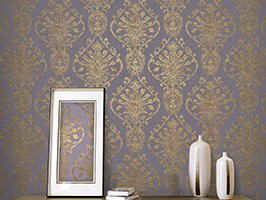 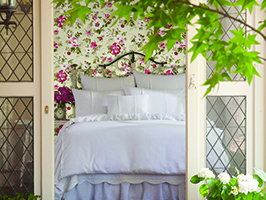 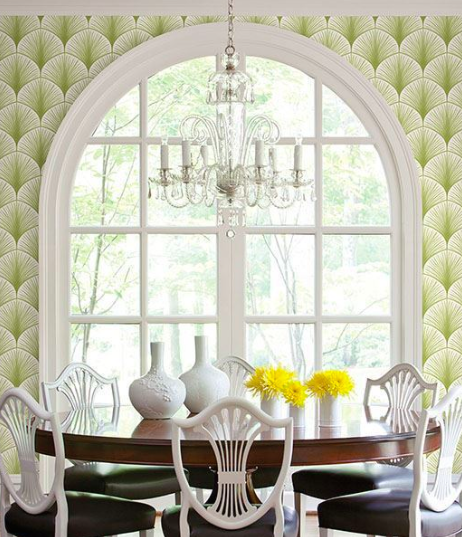 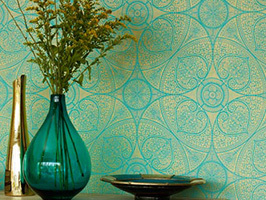 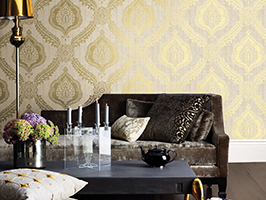 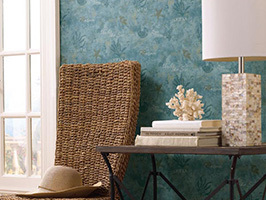 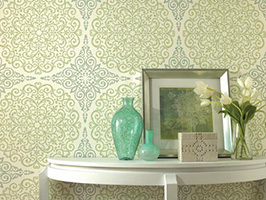 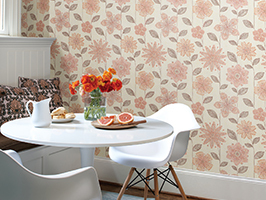 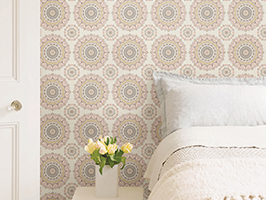 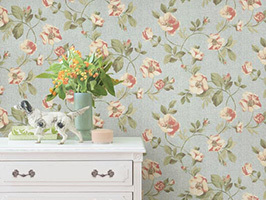 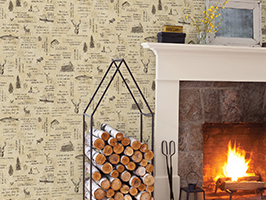 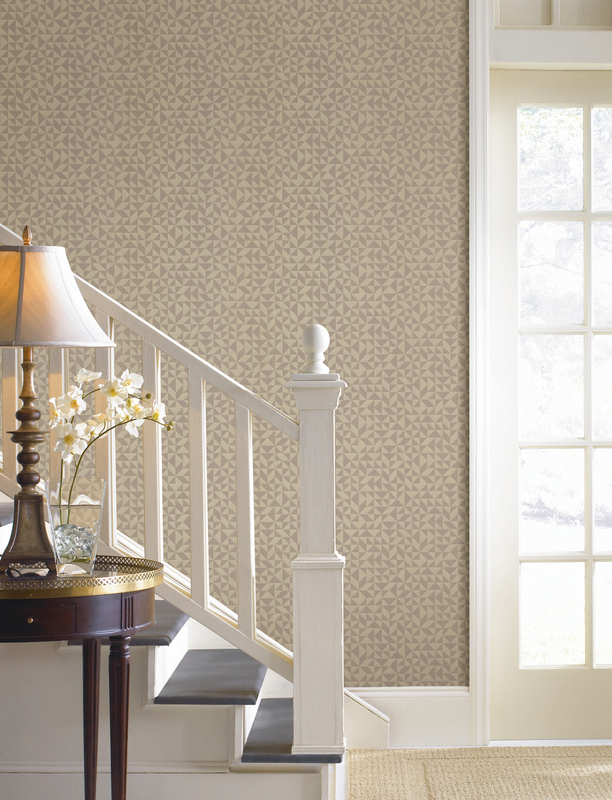 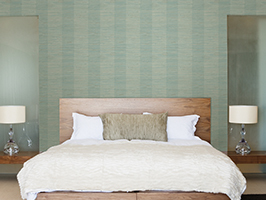 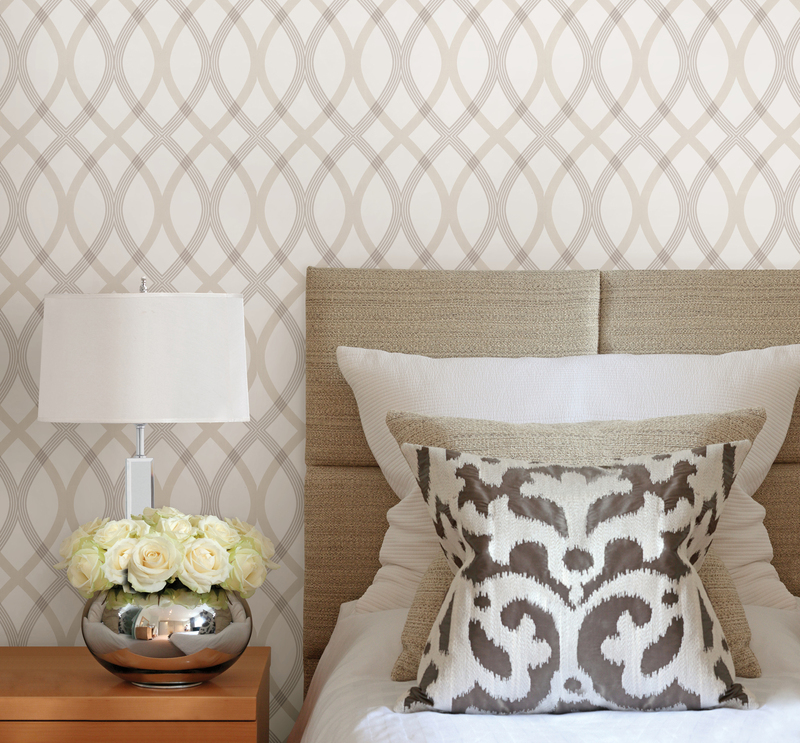 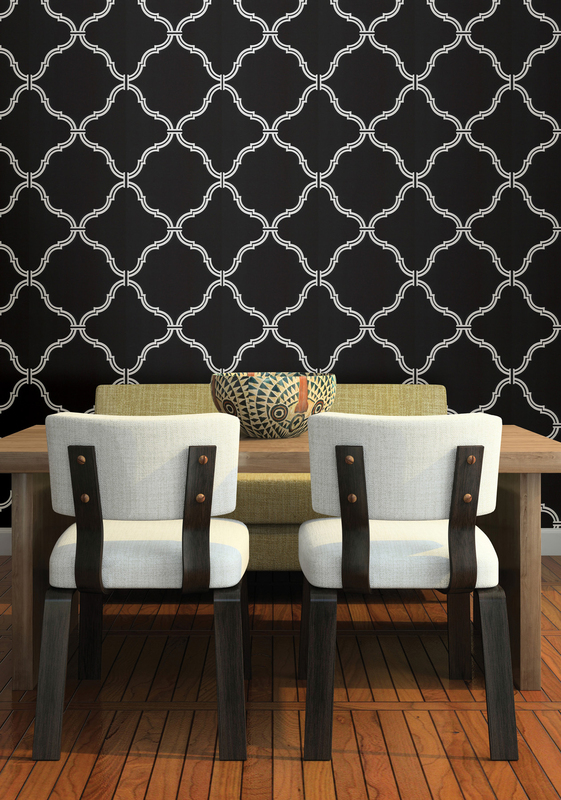 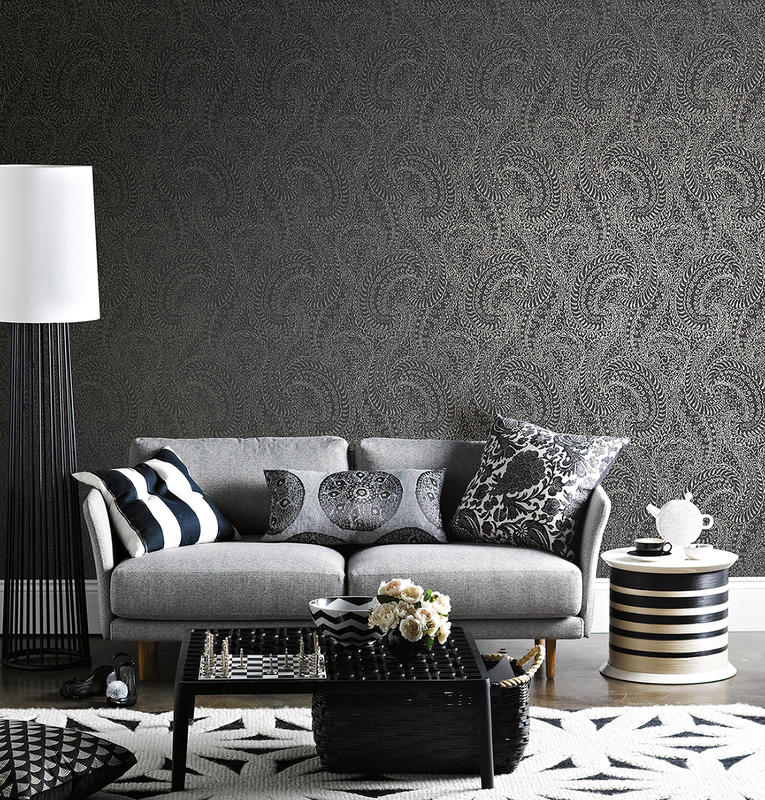 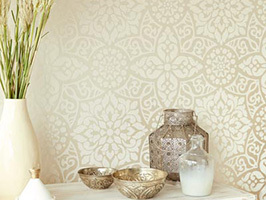 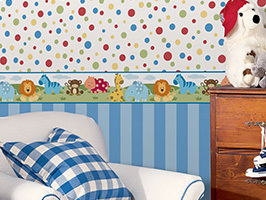 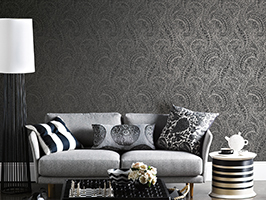 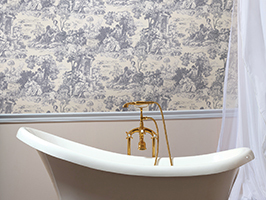 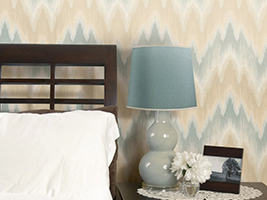 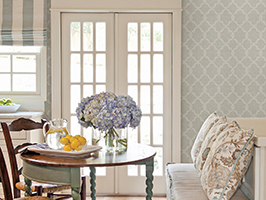 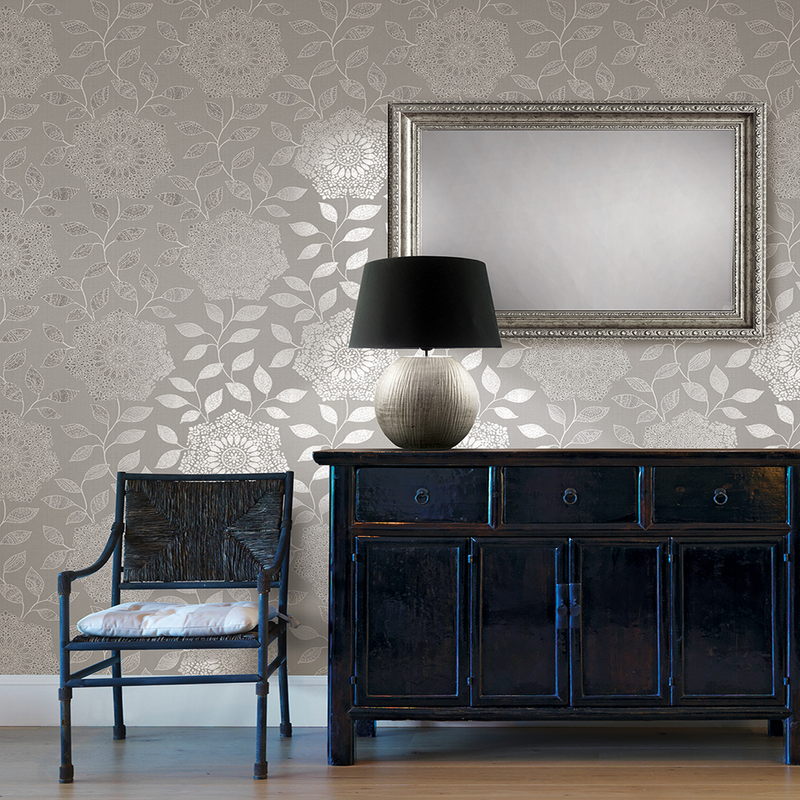 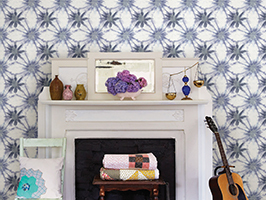 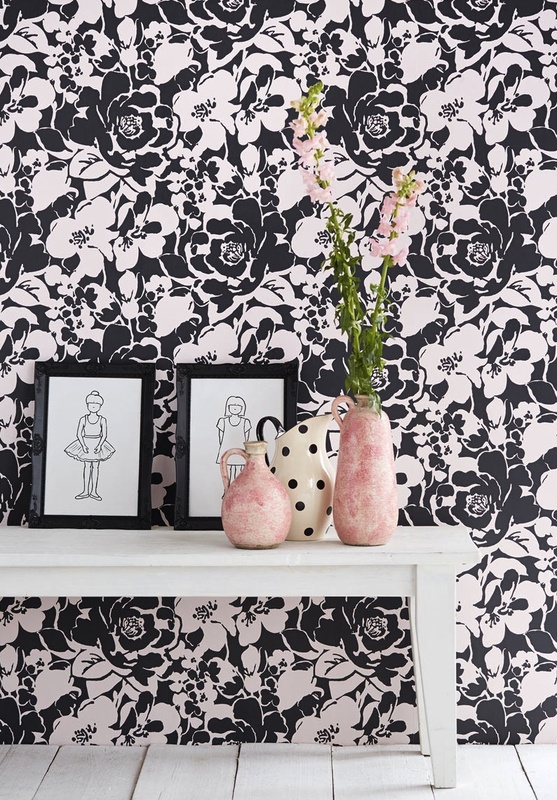 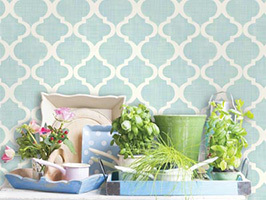 Check out the Modern Wallpaper section on our website to see more stylish patterns and prints!